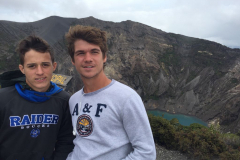 17 AugStarting An International Record – While Still In High School! 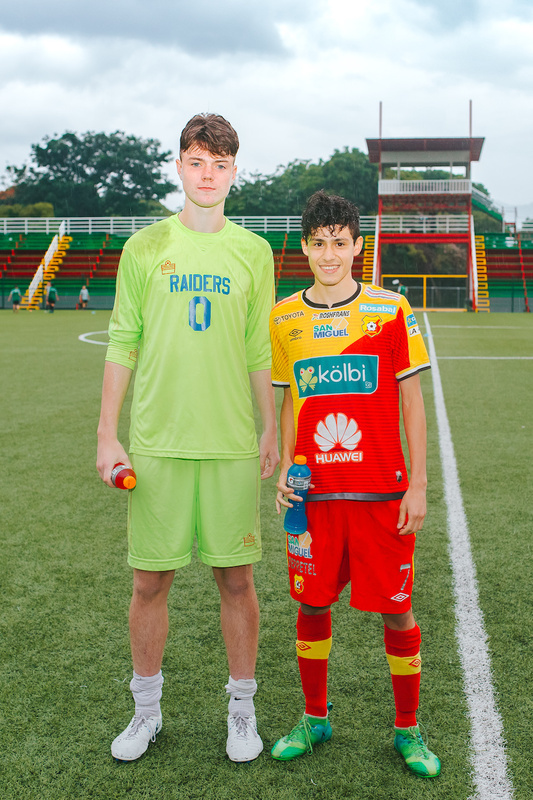 There are few high school students out there who can say they’ve competed in six international soccer matches before graduation day. 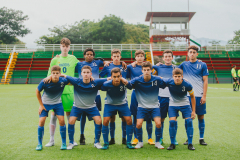 The boys from the Scotch Plains High School soccer team can say just that. In the eleven days that the team spent in Costa Rica, they had the opportunity to compete in six challenging matches against some of the country’s most competitive teams. 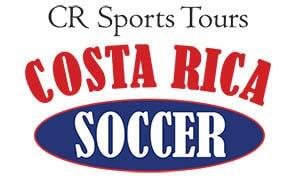 Not only that, but they walked away from the trip with two wins and a tie under their belts. 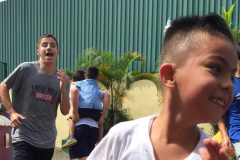 Quite impressive! 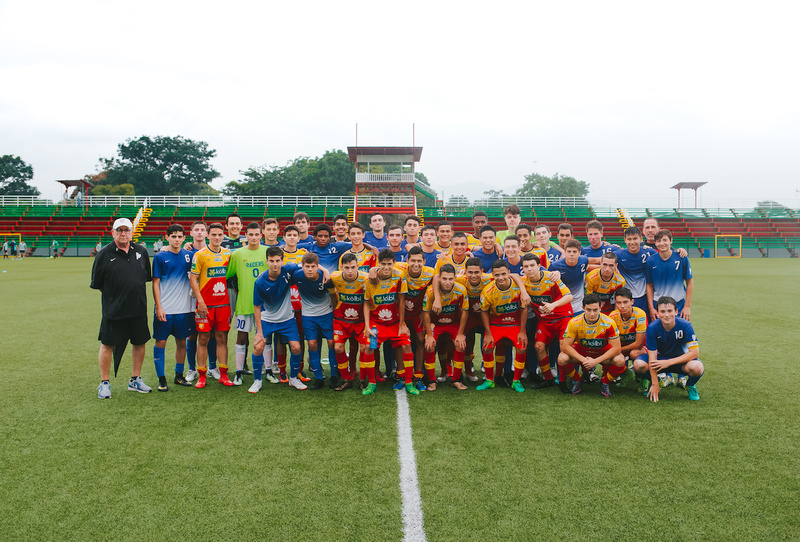 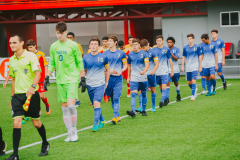 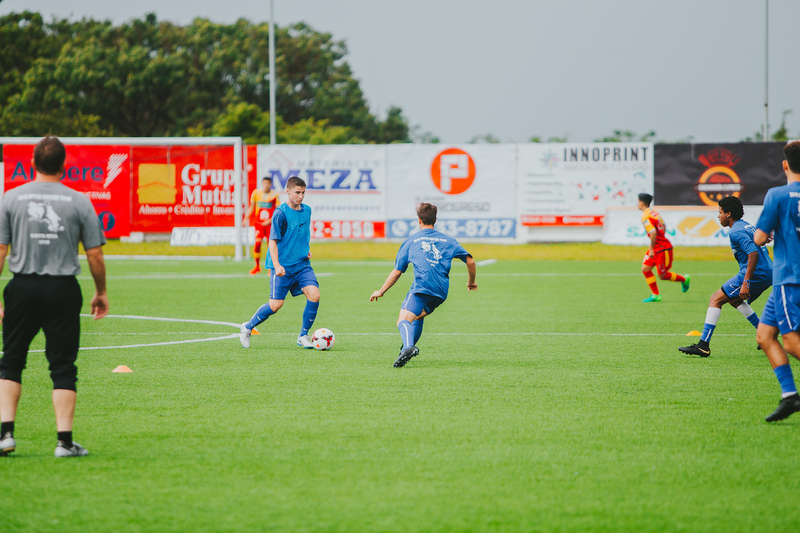 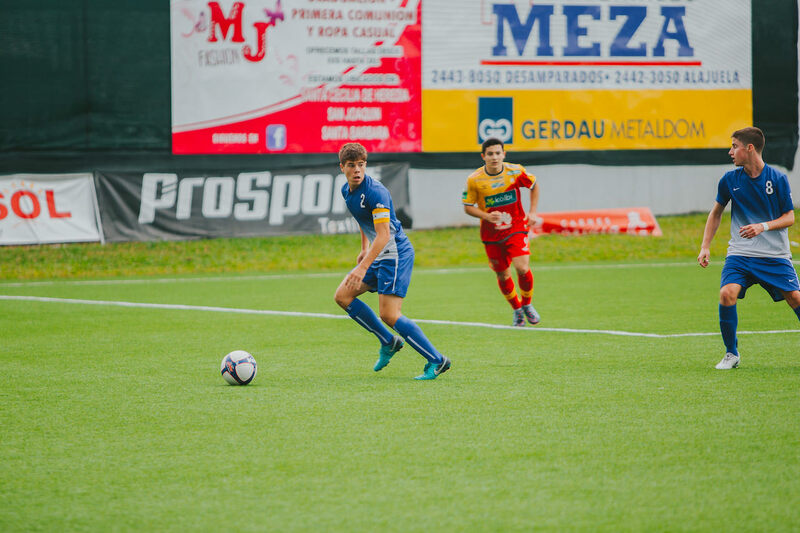 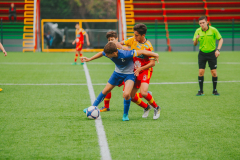 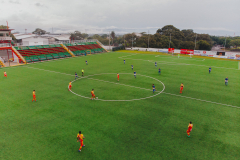 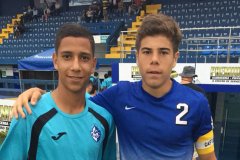 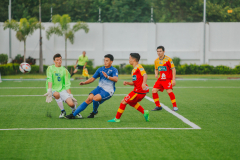 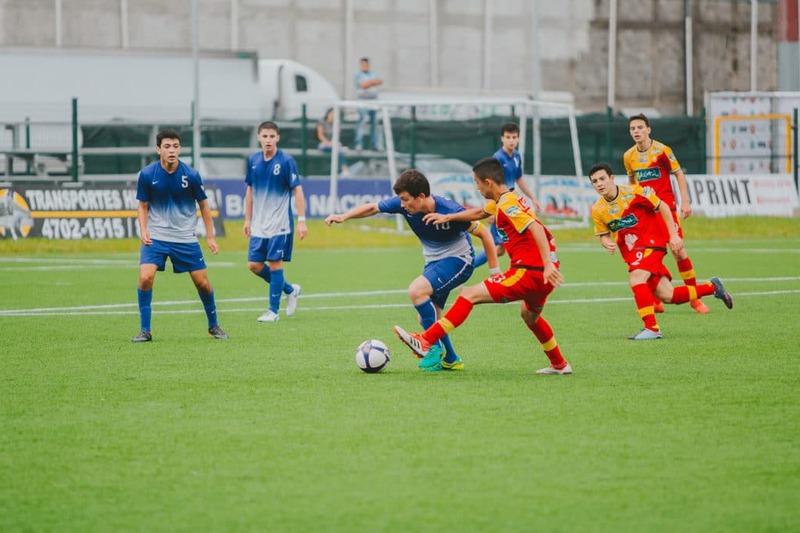 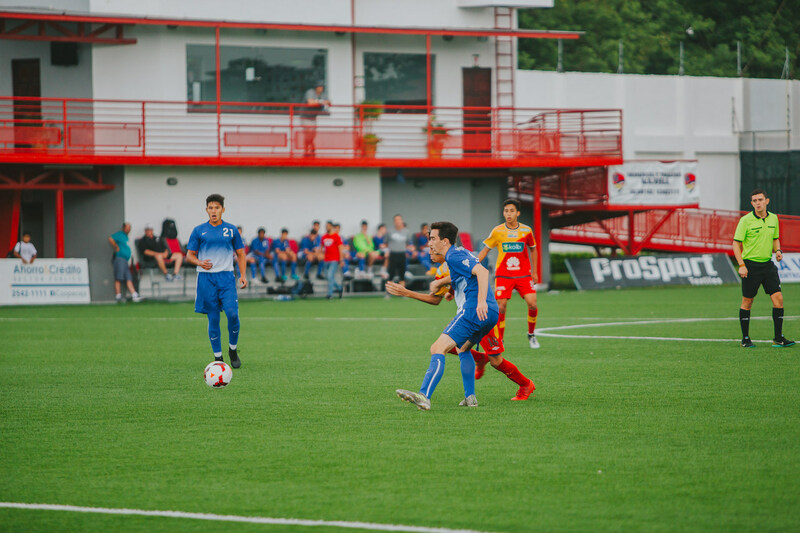 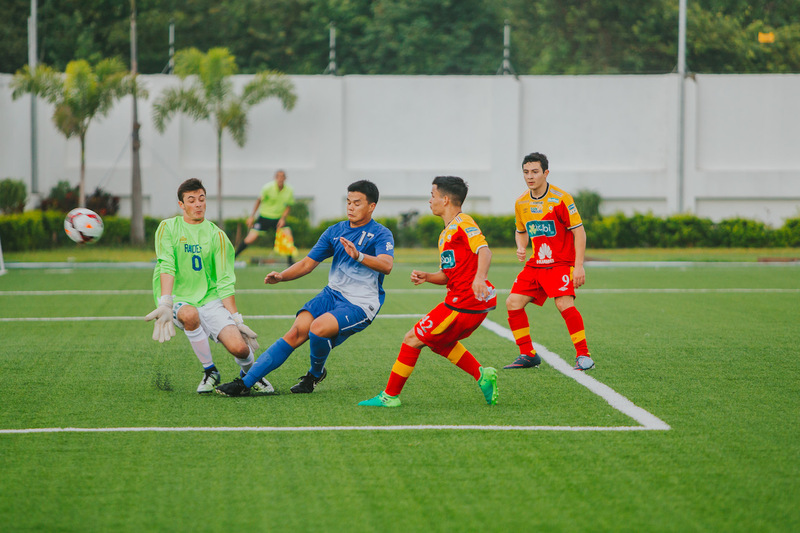 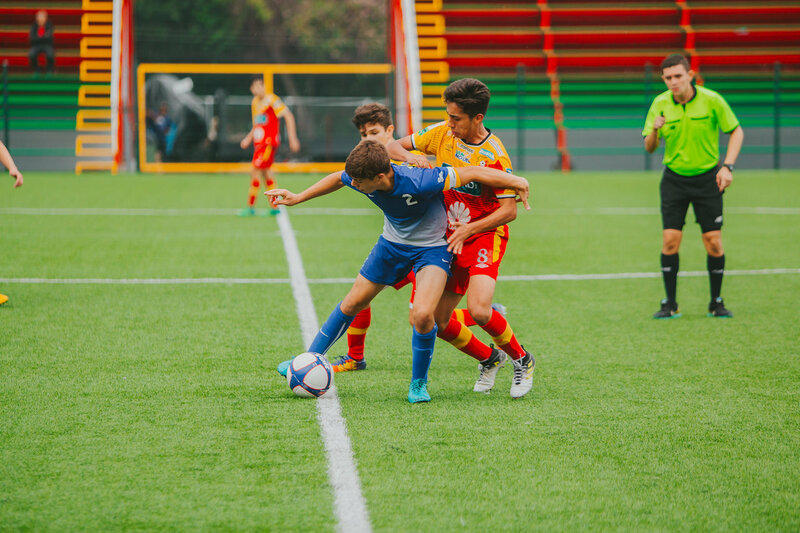 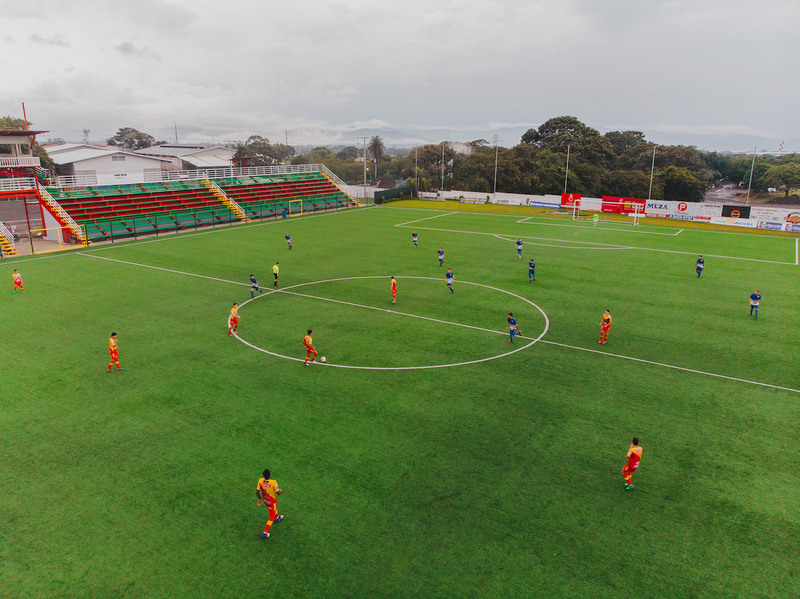 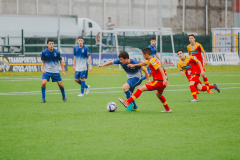 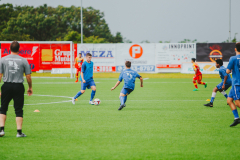 Take a look at some of these incredible photos, showing the Scotch Plains boys taking on one of the most challenging professional teams in Costa Rica: Heredia. Although the game ended in a loss for Scotch Plains, they performed spectacularly, wow-ing even the coach from the Heredia team. 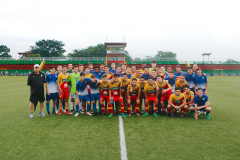 Both teams gathered at the end of the match, exchanging handshakes and discussed some of the tactics used by each team. 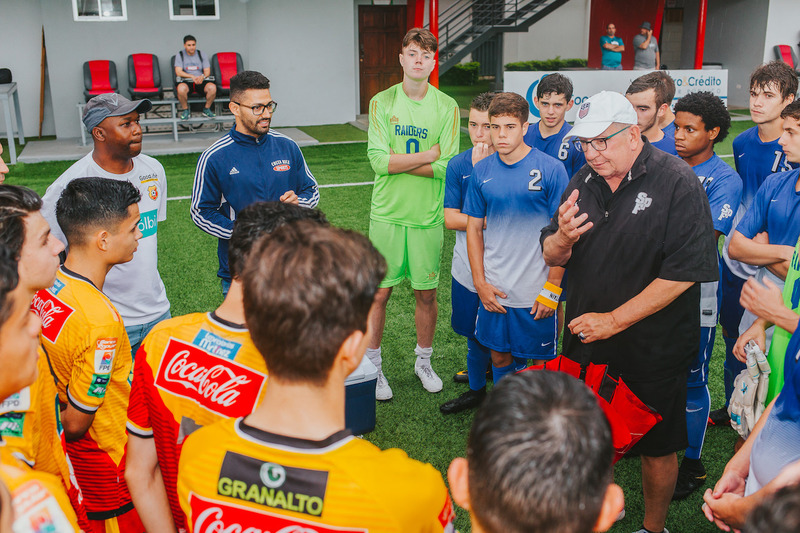 Everyone walked away with a wealth of knowledge, excited to use it during their next match. 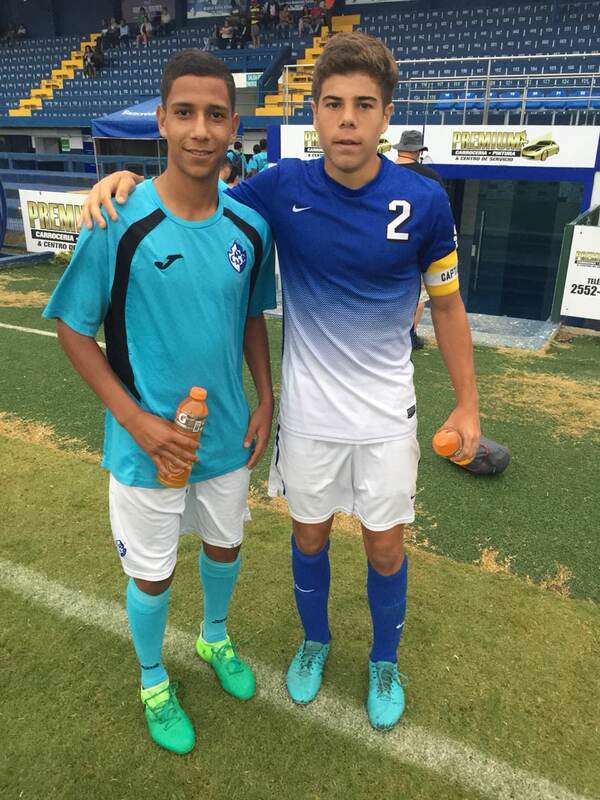 Scotch Plains certainly took their lessons to heart, and scored their first Costa Rican victory the very next day! 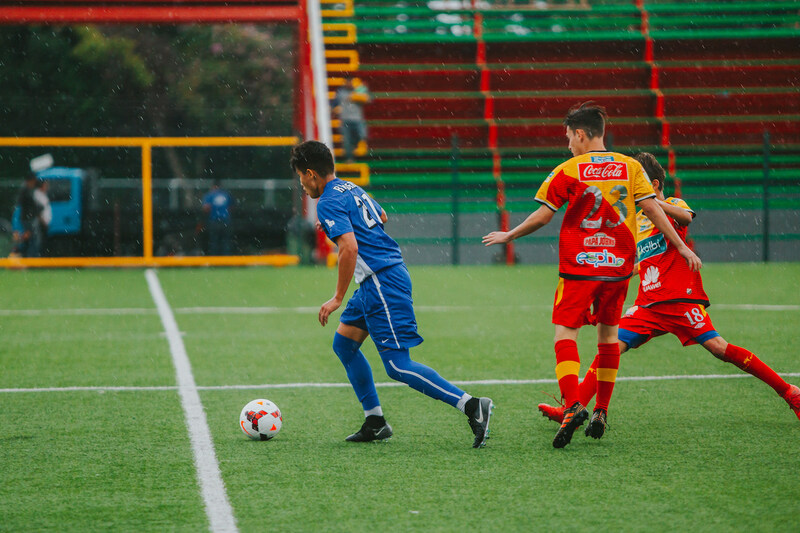 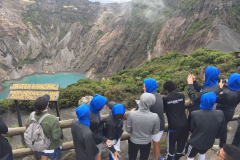 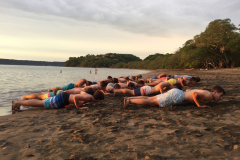 When the boys weren’t rigorously practicing during a team training or competing against some of the most challenging teams in Costa Rica, they were soaking in every part of the beautiful country they were in. 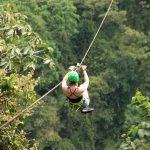 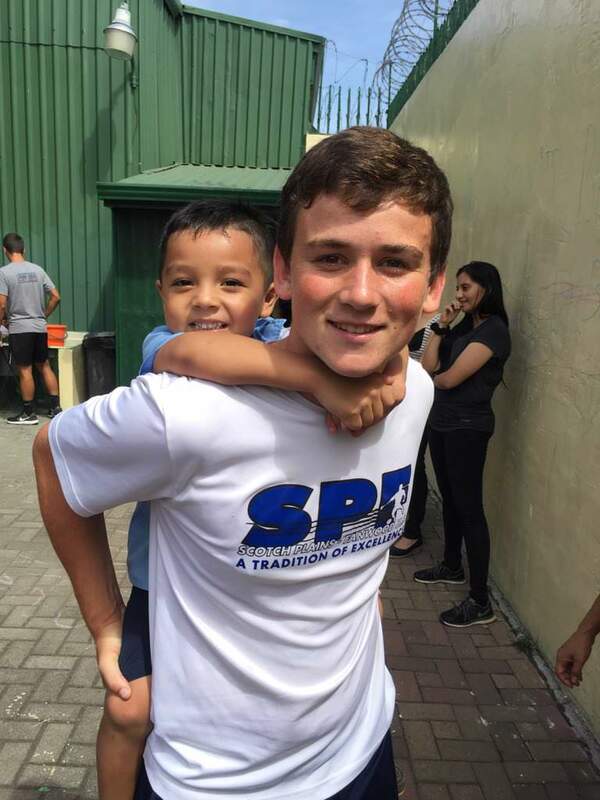 Their time was spent volunteering at a local center for extremely impoverished children, exploring the cities they were staying in, hiking up the side of an active volcano, and zipping across the rainforest canopy on a zip line tour. 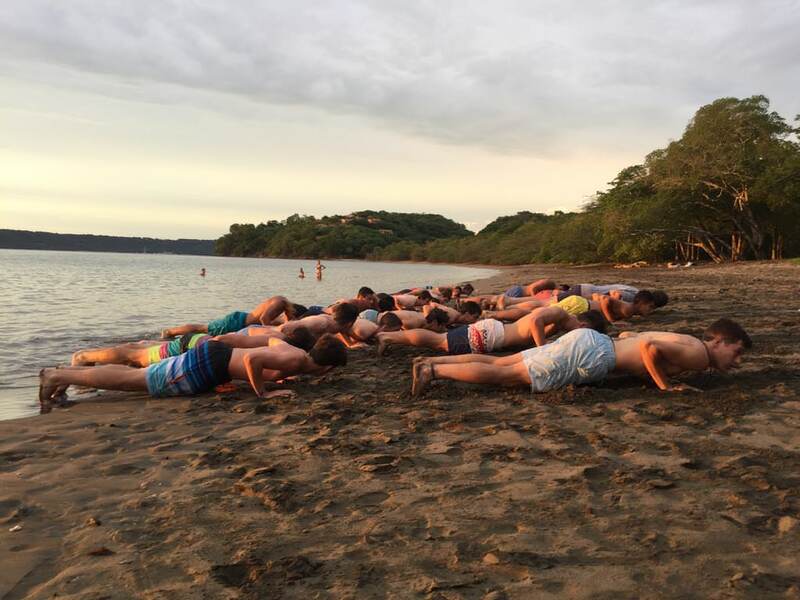 Of course, there was plenty of time to relax on the beach, but their coach made sure they didn’t take too long of a break, and coordinated a team training session in the sands next to the Pacific Ocean. 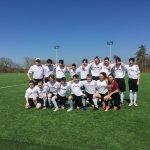 That was one training session the boys were thrilled to experience! The team returned home with more than just a handful of new tricks to use once their next soccer season rolls around. 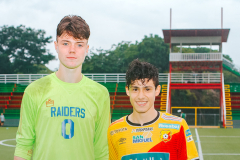 They left Costa Rica with irreplaceable memories and experiences they will carry with them for the rest of their lives. 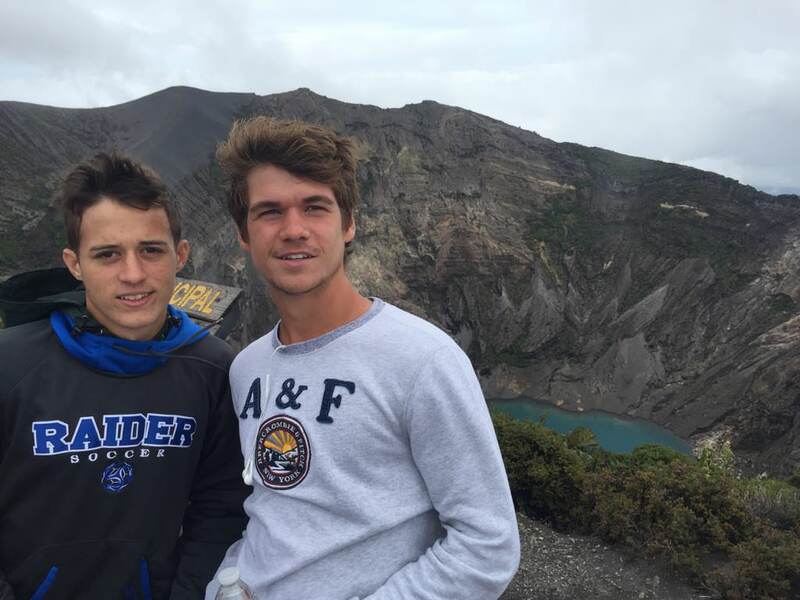 Plus, they can now officially say they have competed internationally when filling out their college applications! 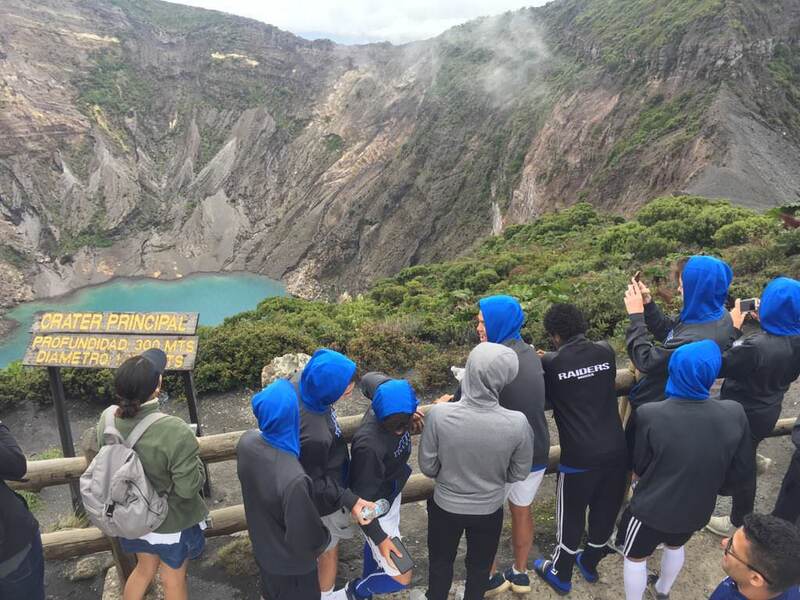 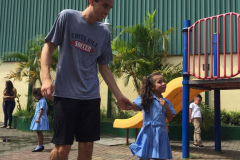 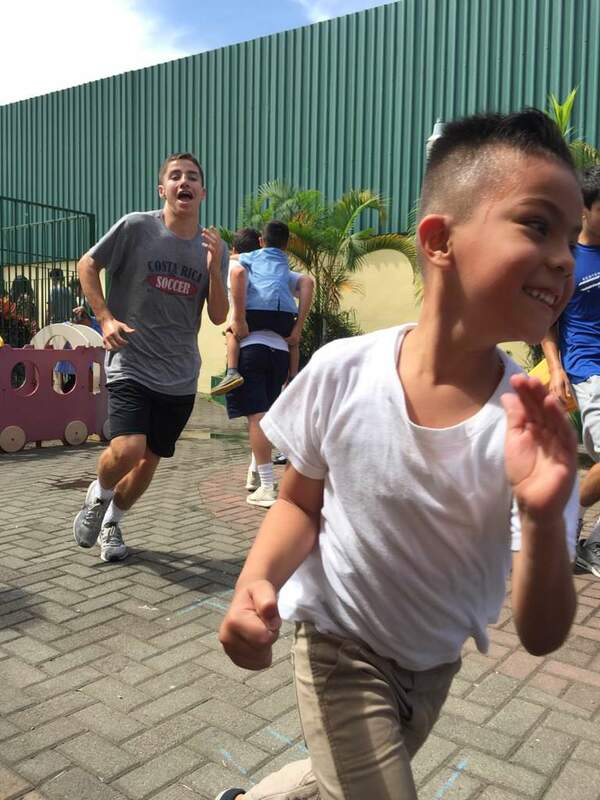 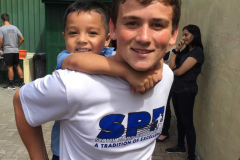 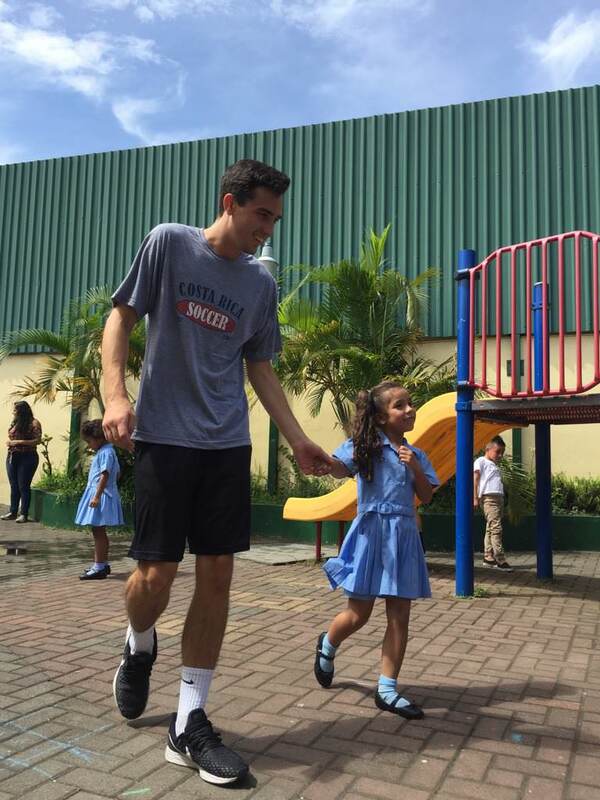 Take a look at some of the incredible photos captured during the Scotch Plains Boys Soccer trip to Costa Rica!